We’re so excited to be sharing our latest stock photography collection Spring Warm Up! This collection is full of fresh whites and cozy pastel blue- the perfect entrance into the chilly early spring weather! 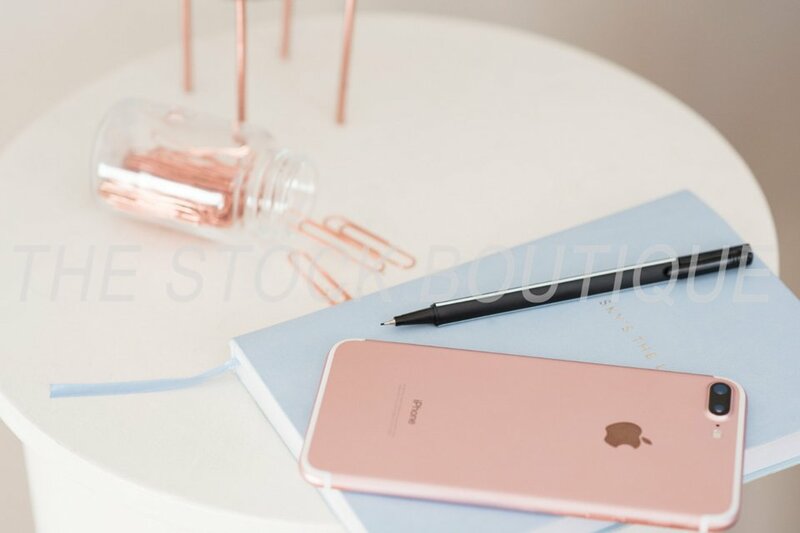 Accented sweetly with a cute succulent, soft rose gold and a small vintage table, we know it will have your customers commenting about all the little details! This collection is full of pretty lifestyle images with lots of room for custom cropping, text and overlays. We do our best to ensure each collection can be used all throughout your business like Instagram, blog posts, Pinterest, newsletters, presentations, banners, advertisement and more! The Spring Warm Up collection is perfect for lifestyle social media posts and Pinterest (one of our fav places to get social!). We can’t wait to see how you use your stock photos! VIEW OUR FAVES FROM THE Spring Warm Up COLLECTION!